If there's any lesson you take into this new year, let this be it. 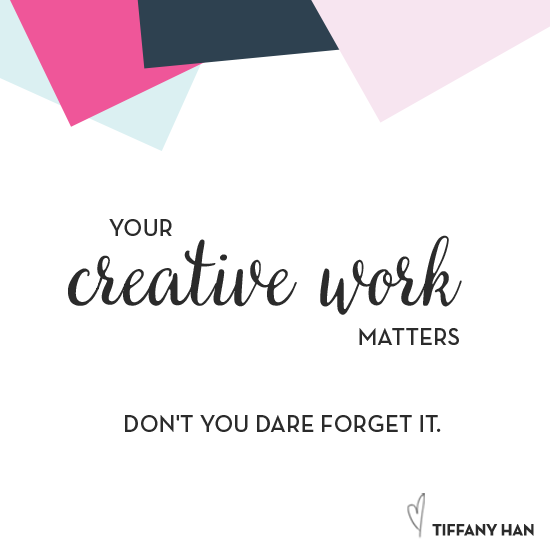 Your work matters just as much as anyone else's. Your voice is meant to be heard just as much as anyone else's. You have just as much to say.